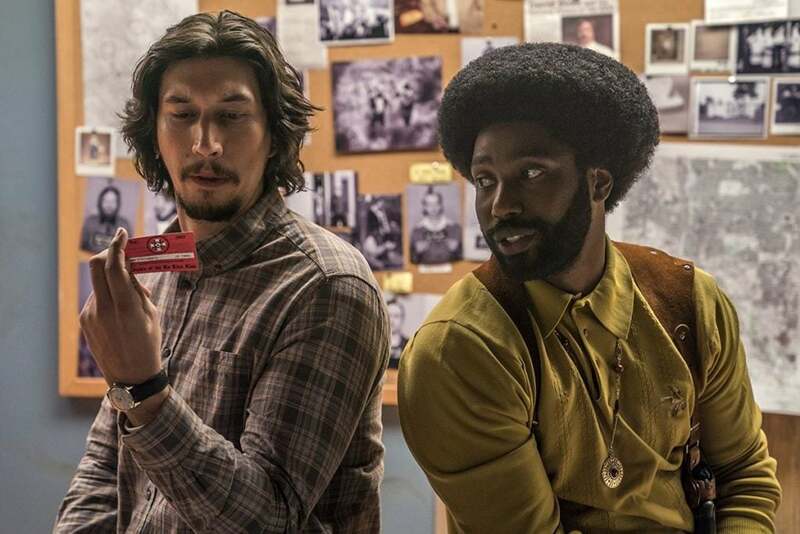 The Academy of Motion Picture Arts and Sciences announced the 2019 Oscar nominees on Tuesday. Black-ish star Tracee Ellis Ross and Oscar-nominated screenwriter Kumail Nanjiani announced the nominees bright and early with both hosts hilariously admitting that they aren’t quite used to getting up early for nominations. This year’s nominees were really anyone’s guess, but there were some unexpected names announced. Here is every Black actor and creator nominated in the 2019 Academy Awards. 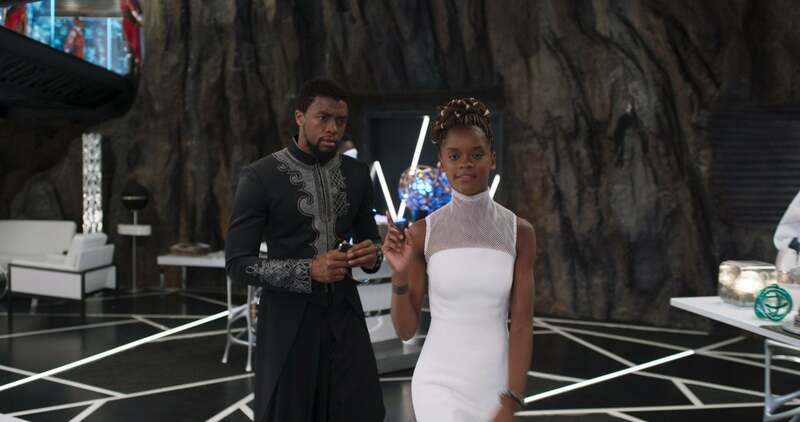 After being ignored through most of awards season, Black Panther earned a major nomination with Best Picture, becoming the first superhero film ever nominated for the award. The film also landed noms for Original Score, Sound Editing, Original Song, and Sound Mixing. 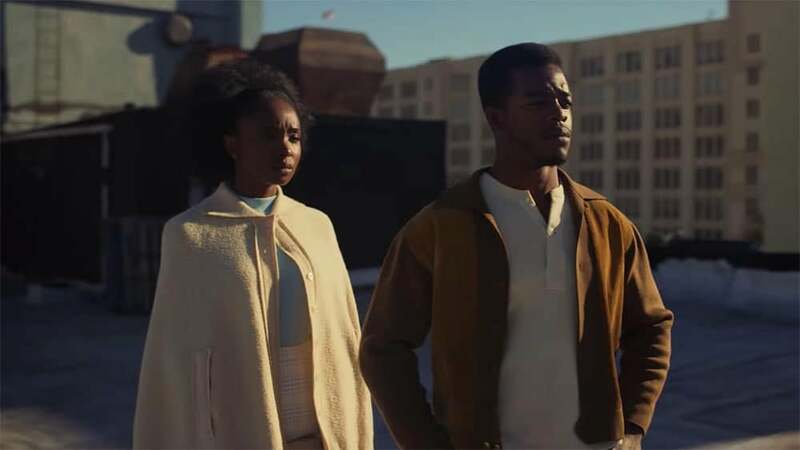 Despite being snubbed in a number of categories, including Best Picture, Beale Street earned noms for Original Score and Adapted Screenplay. 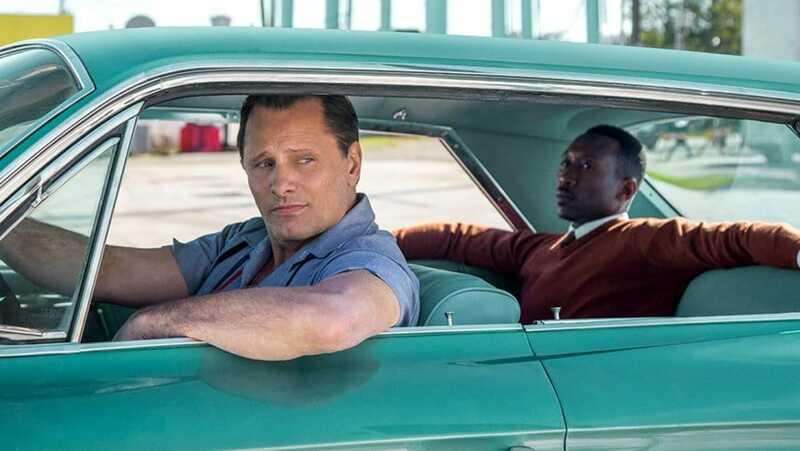 Green Book has faced tons of bad press and controversy, but the film still came out ahead with nominations for Best Original Screenplay, Actor in a Leading Role, Best Film Editing, and Best Picture. 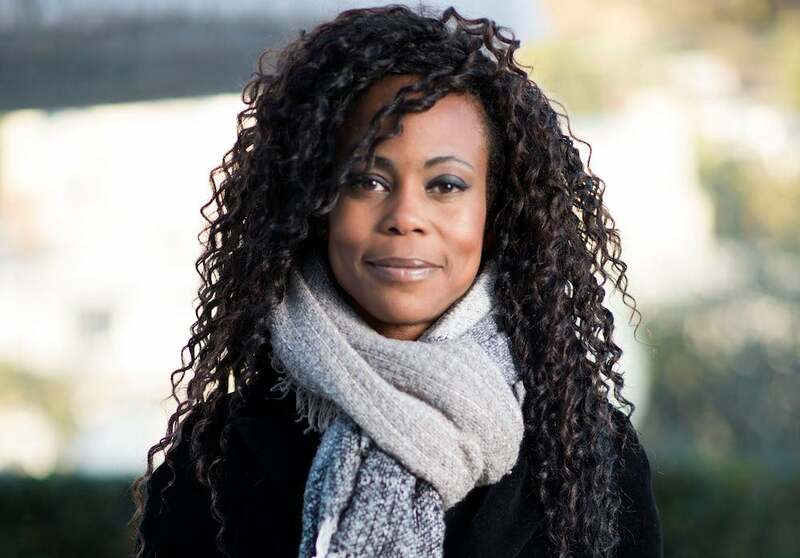 King landed a nomination for Supporting Actress for her role in If Beale Street Could Talk. 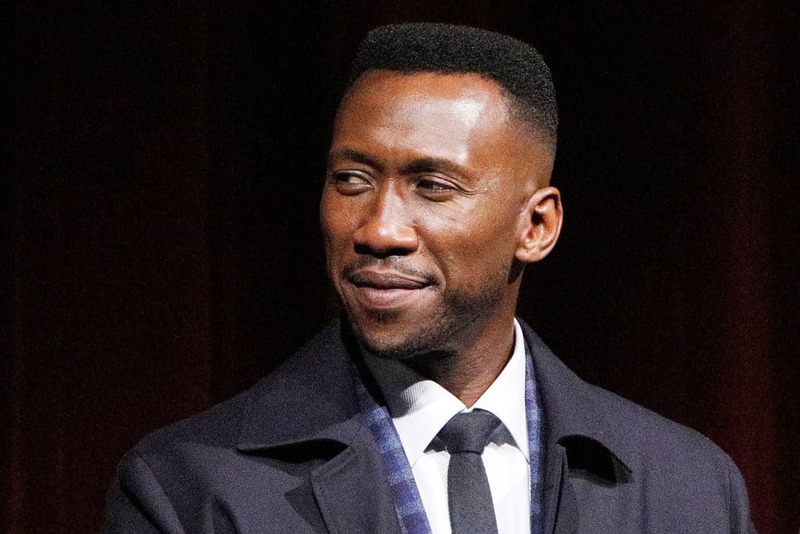 Ali received a Supporting Actor nomination for his role in Green Book. 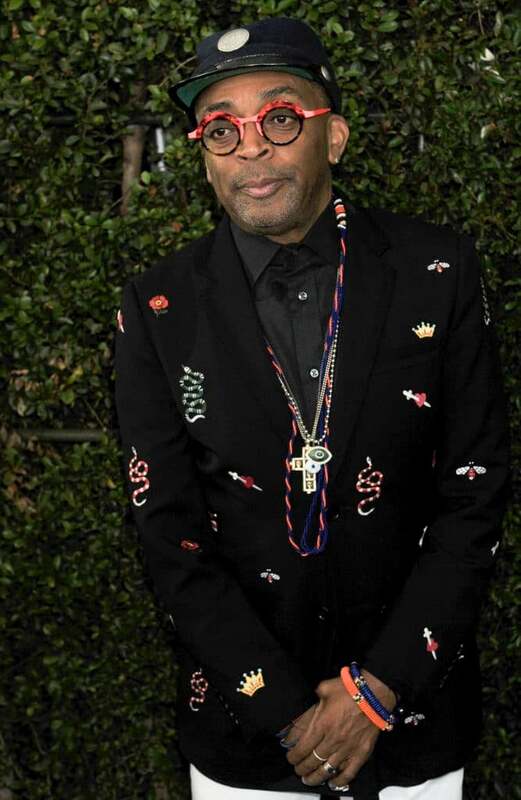 Spike Lee earned a nomination for Achievement in Directing for his film Blackkklansman. 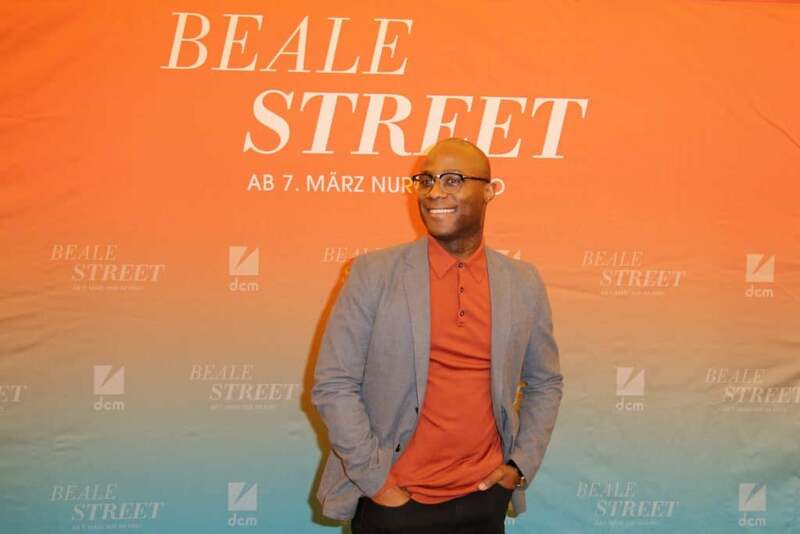 The Academy may have snubbed Jenkins in the Achievement in Directing category, but the director did earn a nomination for Best Adapted Screenplay for If Beale Street Could Talk. Carter earned a nomination in Costume Design for Black Panther. 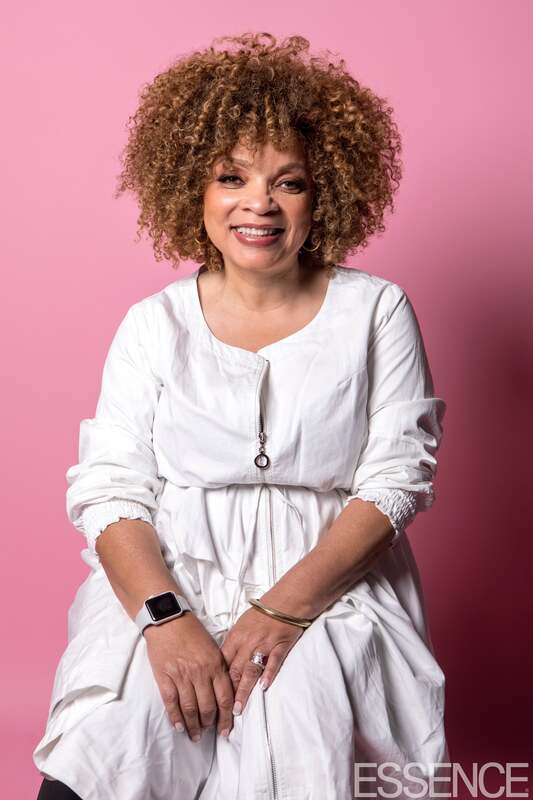 Beachler became the first Black production designer to ever be nominated for an Oscar after earning the nom for her work on Black Panther.